The incoherent yet lucrative high-octane foolishness of The Fast and The Furious franchise will unlikely end anytime soon. 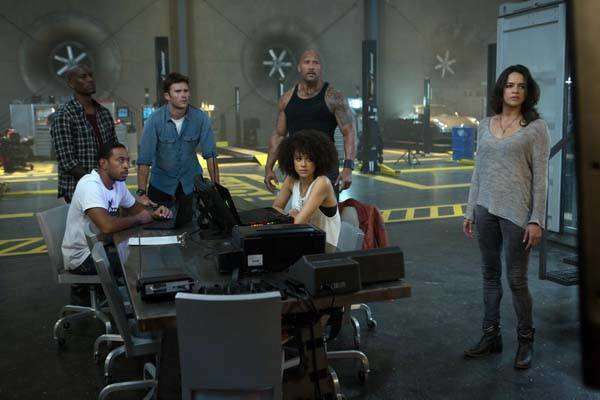 The Fate of the Furious' record-shattering global box-office take of $532 M last Easter weekend— surpassing Star Wars: The Force Awaken’s launch weekend earning of $529 M in 2015—unquestionably guarantees just that. So, yeah, we haven’t seen the last of Dominic Toretto’s trite family-centric rhapsodies yet. That’s okay if you don’t mind totally suspending your disbelief, which is necessary to enjoy the cars-and-guns extravaganza being peddled every two years or so by Vin Diesel and his ever-growing crew; welcome, Charlize Theron as nefarious hacker extraordinaire in dreads Cipher and Dame Helen Mirren as doting but manipulative Magdalene Shaw, criminal mom of Shaw brothers Deckard (Jason Statham) and Owen (Luke Evans). Like it or not, you’ve got to have an open mind to wholeheartedly embrace the combustible nuttiness of these once-lovable street racers and mechanics turned most wanted car jackers turned globetrotting Avengers on muscular, sleek wheels—an unfit-for-war orange Lamborghini Murcielago being one of them. They’re virtually superheroes now, you know. And quite quippy and impervious to pain, too. In one stunning chase scene on snowy terrain, for example, the league of extraordinary car jackers, lawmen, and villains finds itself being pursued by heavily armed Russian soldiers and, gulp, a hacked unmanned submarine kitted out with weapons of mass destruction. Cipher, aboard a spy plane for full super-villainy effect, orders her minion to launch a torpedo that'll blow to smithereens our heroes and all hopes for a Fast 9 and 10. 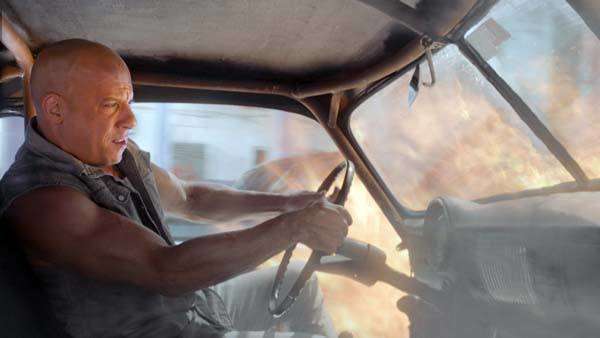 But as the torpedo’s about to hit the vehicle piloted by the punchline-spewing duo of super agent Luke Hobbs (Dwayne Johnson) and Toretto loyalist Roman Pierce (Tyrese Gibson), Hobbs asks Roman to take the wheel, gets out of the car, and, with his left hand, propels the death machine towards their enemies like he’s the Road Runner on steroids outwitting Wile E. Coyote and eluding his many elaborate traps yet again. 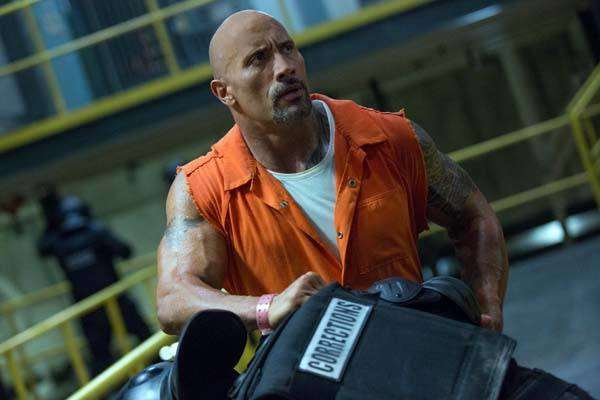 More chrome-domed alpha male badassery courtesy of Johnson and Statham also takes centerstage in the film that sorely missed the bombastic and imaginative action sequences delivered by former Fast directors Justin Lin and James Wan. Gray then leaves up the meatier “acting” bits to the incapable hands of the boringly brooding Diesel and his film wife, Michelle Rodriguez, who once returned from certain Fast death as an Owen Shaw associate battling amnesia. 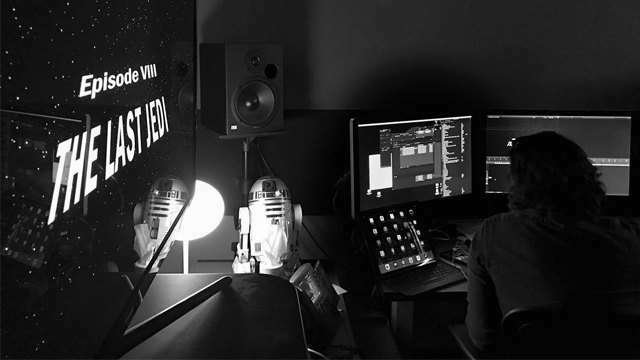 Good thing, this minor logic-defying move in a film so full of it isn’t enough to sink Fast 8’s over-the-top entertainment value by the time it culminates in yet another self-congratulatory family dinner, where even the killer of beloved ally (Deckard) shows up to hang out with the tight crew. But who cares, right? The team’s got far more important priorities to zero in on than to honor and remember a fallen comrade not named Paul Walker (Sung Kang’s Han Seoul-Oh). 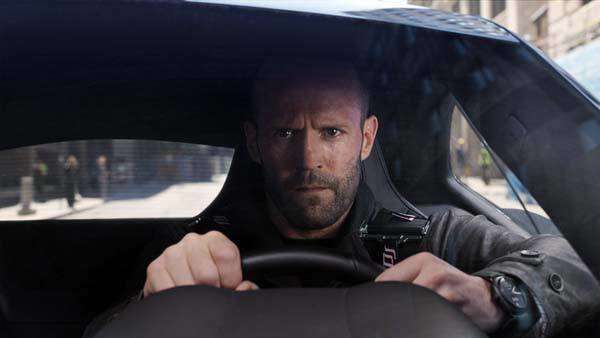 Like what otherworldly plot to explore and exaggerate in Fast 9—and how best to incorporate ensemble movie royalty, Bruce Willis, into the mix. 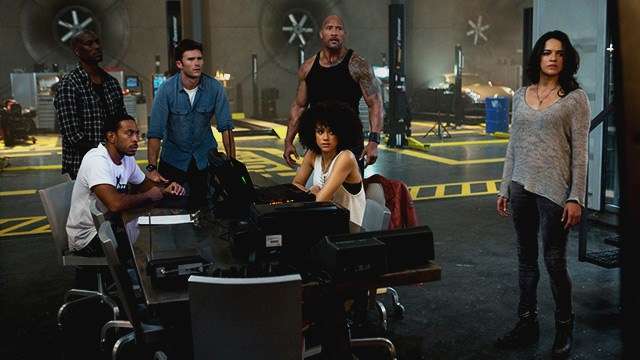 Our half-baked elevator pitch is to call the ninth installment Fast and Furiosa and make it about the all-out hunt for Cipher, who escaped at the end of Fast 8. Gallivanting around the world now with a new callsign, Charlize/Furiosa is so hell-bent on exacting revenge on Dom and his team that she goes intergalactic and makes first contact with sinister aliens that have long wanted to destroy Hollywood—and, yes, New York!—because of its ugly depiction of extraterrestrials in countless summer mega-blockbusters of yore. When the action shifts to the Big Apple, the broken and outgunned gang turns to a legendary rule-breaking detective with a death wish for help. Enter Willis as sando-ready John McClane.